A flurrying blizzard of cool peppermint shavings magically whirl about in fresh decadence like a child’s first snow globe. COMMENTS: Just starting making soap and WSP has become my go to store.Making Christmas soaps and this is one of my favorite FO.Not to strong.Used in CP and the MP.I love it! COMMENTS: This is my first Christmas scent I have used and it smells just like a real peppermint. Even my kids were looking for peppermint sticks when they smell the fragrance on the soap. I def recommend this to who ever is looking for a peppermint smell. COMMENTS: I absolutely love this fragrance oil. I use it in one of my top selling cold process soaps, oatmeal peppermint along with different combinations. Classic peppermint scent with no problems at all in cold process soap making. COMMENTS: I use this often as a blend. It is a great peppermint fragrance, very true. Behaves well in CP, does not discolor. I will always have this on hand. It is a very versatile herbal. • Mixes well with other scents. • Works well in CP. COMMENTS: Smells just like a candy cane. It did discolor due to the vanillin content, especially in the parts of the soap colored with titanium dioxide. COMMENTS: True to the scent, Held well in my cp soap. I highly recommend it. "Very nice not over powering "
COMMENTS: Love this FO for not only the holidays but for year round. This is a good seller among men too. Soaps great, my batter stayed thin and was able to get some nice thin lines for my in the pot swirl. COMMENTS: I've ordered this fragrance twice now. The first time, I loved it! Smelled just like peppermint and it quickly became my go-to mint fragrance. So, when my supply started getting low, I reordered. Only problem? The second bottle doesn't smell like the first. There are very light hints of peppermint, but something else stronger that I can't quite put my finger on. COMMENTS: I created a massage oil to relax the sore muscles in lower legs and feet. 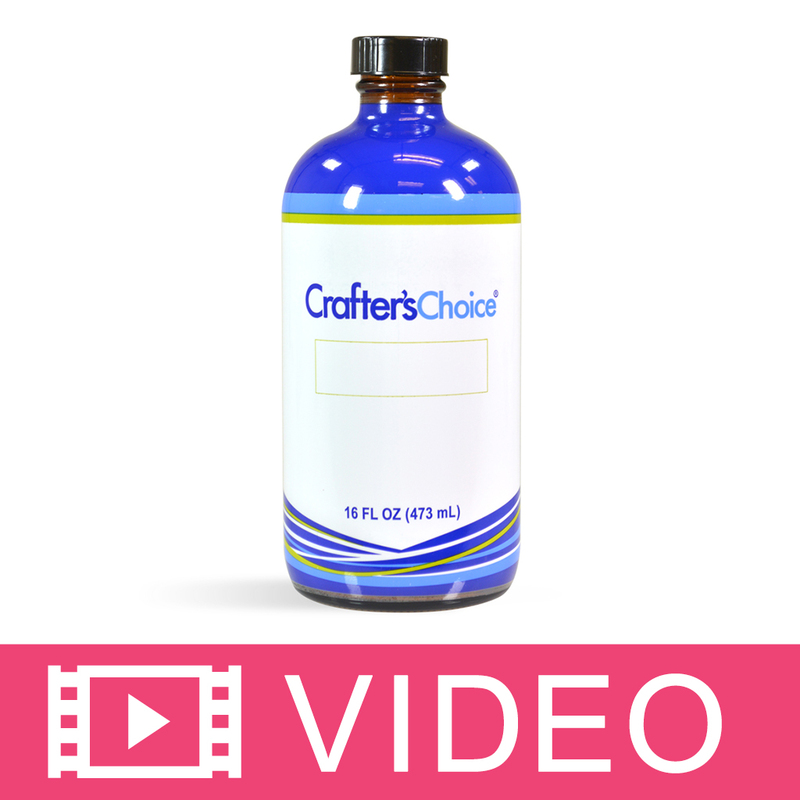 This peppermint oil has a strong scent and is very effective for soothing aches and pains. The scent is pleasant and relaxing and a little goes along way. COMMENTS: I love peppermint fragrances and I was not disappointed with this purchase. I love how this peppermint is refreshing and not overpowering. The candles I made using peppermint smell amazing burning and this product worked well with body products as well. COMMENTS: love this minty scent! it smells just like a peppermint candy cane to me! COMMENTS: Not too strong, not too weak. COMMENTS: I love this peppermint scent! It smells amazing. I've used it in my CP soaps, and bath bombs and it performs great! It works great when mixes with other Wholesale Supplies Plus fragrance oils. Highly recommend anyone give it a try! COMMENTS: Great fresh, peppermint fragrance. Used in combination with anise (licorice) to make a beautiful red, white, and black holiday soap. No problems with soaping. 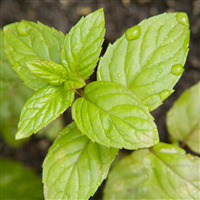 COMMENTS: The Peppermint Fragrance Oil has worked wonderful in everything I have used it in. This is in my always stocked shelf. COMMENTS: This adds just the right touch to bath soaks and fizzies! It's wonderful! COMMENTS: Used in different products to make gift baskets. It was a big hit. Everybody love it. COMMENTS: This fragrance has a nice sweetness and is not too "bitey". I was a favorite in bath bombs and it mellowed a bit in soap but stayed nice. 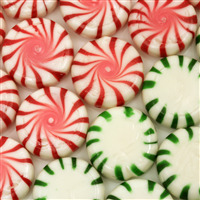 COMMENTS: I love peppermint....I use this FO for my soaps and soy wax tarts...I love it...cant keep them on the shelf! This FO had such a wonderful rich scent....I always have it on hand! COMMENTS: One of my favorite holiday scents. Very refreshing yet not too strong, some sweetness to it. Easy to work with in the CP soap. Strongly recommend it. COMMENTS: Great for the holidays. This is my top seller close to Christmas. However I have seller clients that purchase this strong fresh scent year round. COMMENTS: I have many customers who like this just as much as peppermint essential oil. "Wonderful scent - very strong." COMMENTS: I am very pleased with this oil. I used it in my CP soap at a rate of 0.5 oz per lb and next time will cut that by a fourth. I found it very strong.No discoloration, no acceleration. 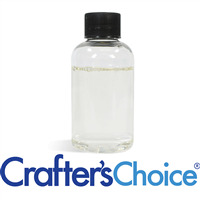 "Crafters Choice™ Purely Peppermint Fragrance Oil 2"
COMMENTS: I really love this Fragrance oil. I use peppermint essential oils in my wellness products. I love this product because it is cost effective for blending in my everyday products and it smells amazing. COMMENTS: i love this fragrance. very minty with nice vanilla undertones. i use it in all of my christmas products..will be ordering more soon. nice strong fragrance. COMMENTS: I use this peppermint scent at Christmas and it is a top seller for me! It smells crisp and clean! Perfect for winter inspired soaps, bath bombs and sugar scrubs! COMMENTS: We use this scent in our solid lotion and it sells well. Many women like to use it on their feet just before bedtime. COMMENTS: This Peppermint scent works nicely with my Lavender Fragrance. Works up wonderfully. COMMENTS: Not like candy, but like true peppermint - close to eo. "Just don't like this one"
COMMENTS: I do not like the way this smell at all, it doesn't smell like peppermint to me, but many others do and can actually tell it is peppermint. COMMENTS: Having used pure Peppermint essential oil for years, it's not fair to compare the two, but it's a little hard to avoid. This is a decent want to incorporate Peppermint scent into a product without the overwhelming hit of the pure essential oil. Many people will handle this scent better in bath & body products rather than the pure, overly strong, essential oil, whose menthol might be too cooling in soaps. 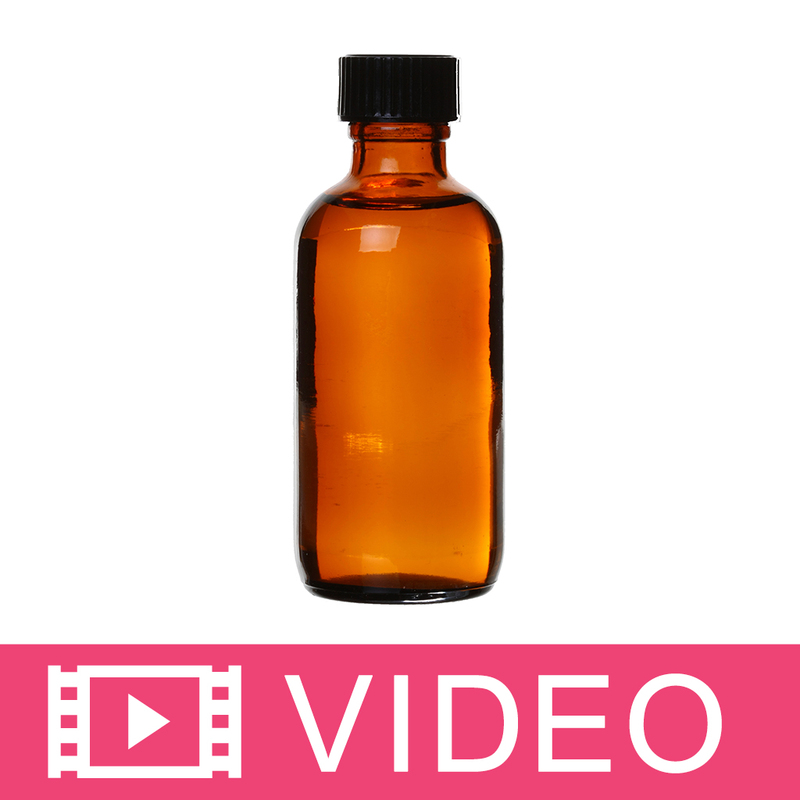 "Purely Peppermint Fragrance Oil 278"
COMMENTS: Smells just like peppermint candy! I actually used this to blend with Cannabis FO, of all things. It is not overpowering like some peppermint scents and when used with other FOs lends just a hint of mint. Would be great for a holiday line of product. COMMENTS: Used in CP soap for a peppermint green tea soap and this smells amazing. Did not accelerate trace. Not sure yet if the 2% vanilla will make any color difference since I used green tea with the lye water I won't know til I use it alone.Very glad I ordered this. COMMENTS: Cool, crisp, and clean scent. It is not too strong or "in your face" like some peppermint oils. It doesn't smell super sweet or like candy either, it just smells like true peppermint. The scent is strong and lasts in MP, CP, scrubs and lotions. It is perfect in aromatherapy products. Order this as soon as it becomes available, it sells out very quickly, just like your products will when you use this! COMMENTS: Smells wonderful and strong. However, made this for Christmas craft fairs and it did not sell. I was very surprised. Colored my soap pink and wrapped in pretty holiday peppermint printed material. I will enjoy using it myself! COMMENTS: Love the peppermint smell. It's not too overpowering, and has a nice clean scent. Soaps well in CP. "Pleasant but not breath taking"
COMMENTS: Not what I expected, a little too sweet for me taste, but nonetheless, mint lovers adore it! COMMENTS: Smells amazing and refreshing. A little goes a long way. COMMENTS: I love this scent. It is so invigorating and refreshing. My customers love this too. COMMENTS: Not as strong as some, has a sort of gentle fragrance to it. Almost vanilla like undertones. Great for a soft mint fragrance. I used this in conjunction with the vanilla buttercream fragrance in bath bombs and it holds its own even with the cocoa butter scent from the butter i used in the bombs. Very nice and clean scent. COMMENTS: This is a good peppermint scent. It holds very well in soap. COMMENTS: Good hot and cold throw. VERY strong scent - like the candies. COMMENTS: Nice soft, not harsh peppermint scent. Soaped great, no acceleration in cp. COMMENTS: Fresh and pure peppermint. Just a little goes a very long way. The scent stays in our products forever. Everyone loves this. COMMENTS: I was not a big fan of this, I'm more partial to the real peppermint essential oil, but this did "the job". I would not purchase again. It did smell pepperminty however. COMMENTS: I've just ordered the 16oz bottle of this after getting the sample size. Used this in CP soap and after curing a few weeks it smells just as strong. Refreshing and clean. Love it! COMMENTS: I used this in an avocado bar and men and ladies both liked the scent. It was not too strong and held up well in the cold process. COMMENTS: A little bit go a long way with this FO. Great value, love it. 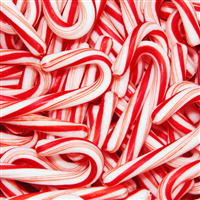 "Smells just like a candy cane"
COMMENTS: Great fragrance for soaps, lotions and tarts. Not so great for candles. It smells very fuel like when burning, as do most mint fragrances. I so wish it smelled burning like it does melting. In soaps it is fabulous. What a wonderful candy cane smell. Really wakes you up! COMMENTS: I really love this fragrance! I use it alone when Peppermint EO might be too strong or irritating. It also blends really well with many other fragrances. COMMENTS: This peppermint is more confectionery that I wanted, but it is not bad. I think that the mint itself should be stronger. I did not notice any A, but it did discolor significantly. I would like a more natural smell. COMMENTS: They really got it right with this peppermint scent. It smells great even right from the bottle. 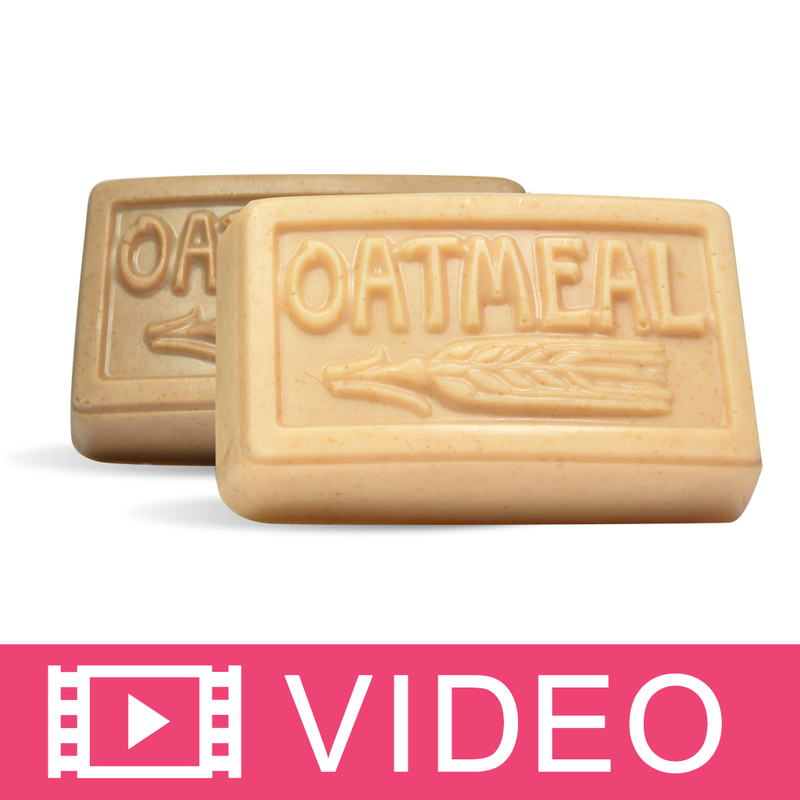 COMMENTS: I used this product both in goat's milk cold process soap as well as in lip balm. Lovely scent in the soap, and a hint of flavor in the lip balm. Perfect! COMMENTS: Smells just like peppermint. Nice sent in soap. COMMENTS: Subtle and non stinging. I use for my Olive oil intense lip balm. Light refreshing flavor. "Excellent aroma, but it speeds trace"
COMMENTS: If you're looking for a confection peppermint scent, this is it. Be very careful however, as even with a very conservative water discount, this fragrance oil speeds trace in pomace olive oil in a matter of seconds. towards the end of dying my soap had nearly turned to jelly! Definitely add this at the lightest trace. COMMENTS: Great scent for this time of year. Performs well in cp and mp. It's a keeper. COMMENTS: I really like this scent for true mint. Just as I would expect from fragrance description. COMMENTS: This does smell like peppermint, however if you are looking for something strong I would stick with peppermint eo. Does smell nice , just not very strong. Just a mater of preference. COMMENTS: This FO is decent. 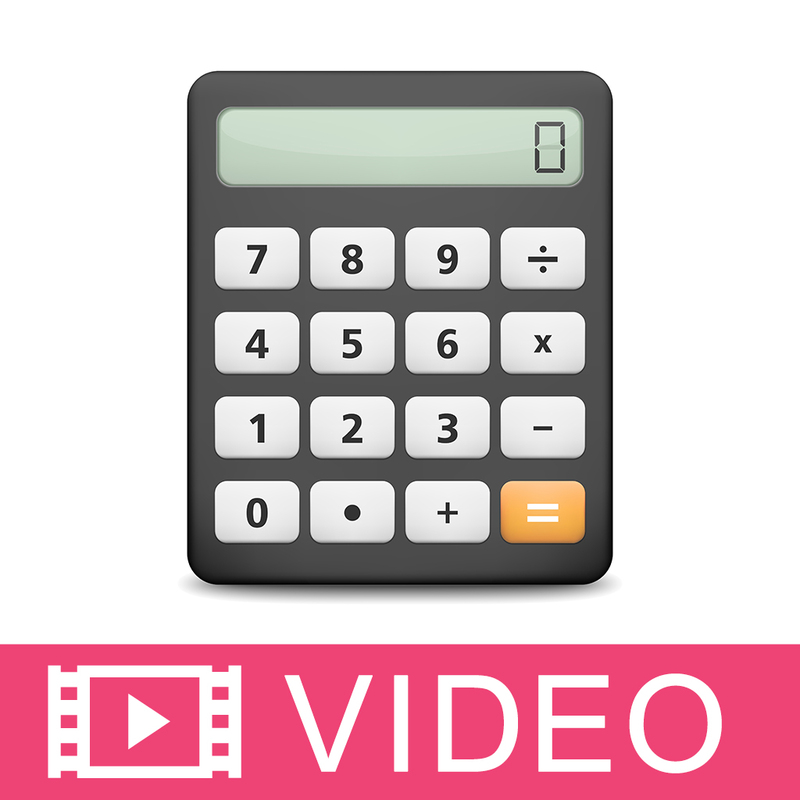 No issues with using it for CP embeds. Works well for MP, bath fizzes, lotion bars, lotions, etc. I think it needs a bit more added peppermint punch, but my customers like it well enough. COMMENTS: I really enjoy this crisp peppermint scent. It smells like peppermint and its great to combine with other scents. You can't go wrong having this one on hand. COMMENTS: This works well in MP soap. I've also used it in Lip Balm, but honestly, I liked it better in the soap. It reminds me a lot of peppermint candy. 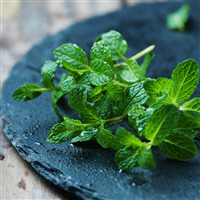 COMMENTS: My peppermint customers love this fragrance oil. COMMENTS: I love this FO so much,,I tend to dash it in a lot of my line! I can feel the tad of a tingle and it smells DIVINE. COMMENTS: I LOVE THIS PEPPERMINT FRAGRANCE SO STRONG!!! I MADE A COLD PROCESS SOAP AND HAD NO PROBLEM WITH THIS FRAGRANCE. SO STRONG I CAN STILL SMELL IT . I WILL CONTINUE TO BUY THIS FRAGRANCE, GREAT JOB SMELLS JUST LIKE PEPPERMINT. COMMENTS: Around here everybody loves the smell of peppermint. I have several customers that only use products with peppermint fragrance or peppermint essential oil in them. It mixes well with everything I have used it in so far. Will buy again. Thank you. COMMENTS: I love this peppermint for a non-fruity option for lip balm. It's a nice peppermint that isn't too strong. It's a best seller for me in lip balm. COMMENTS: I love this purely peppermint and so do my customers. It's peppermint without the harshness. 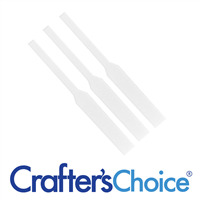 Works great in Cold Process soap and has staying power! COMMENTS: Purely Peppermint! Just Love It! COMMENTS: This is awesome fragrance that does not smell like candy, truly a great fragrance. Used it yesterday in some holiday soaps and it smelled wonderful. COMMENTS: This is one of the truest peppermint fragrances. Smells like fresh peppermint and not like candy. COMMENTS: Love this fragrance!!! It is light and not too overpowering. COMMENTS: This fo reminds me so much of candy canes. I love it! Works amazingly in cp soap with no acceleration. I tested it for discoloration and it goes a light tan. Tried it with WSP's Vanilla Color Stabilizer and some Titanium Dioxide and it came out creamy white! Scent stays true and holds very well. Just used a bar that was a year old and it smells just as good as the day it was made. Love it in lip balms to! No tingle and no bitter peppermint smell. Just sweet and fresh! "Great FO and mixes well with others as well as EO"
COMMENTS: This peppermint is not overwhelming like some I've had before. It is a light and crisp scent that works wonderful blending with others. Recently, I did a few drops of lavender essential oil with this and it blended wonderfully! I will definitely keep this as a favorite. The packaging is also the best I've ever found. Each amber bottle is closed and then taped with electrical tape, and THEN -- packed in an egg crate type container, taped again, and in a box with packing peanuts! 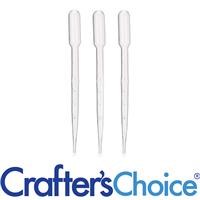 It's wonderful and I don't have to worry about breakage or leakage with my orders from WSP! COMMENTS: Exactly what I was looking for. I wanted a sweet peppermint but not overpowering like a candy cane. This is perfect. I use it for lip sugar scrubs, lip balm, & body sugar scrubs. COMMENTS: This is a true peppermint fragrance! Love it! COMMENTS: Originally bought this one just for lips, but it's now my favorite mint for everything. It's clean and fresh. A really good wake-up scent. It's not the kind of peppermint that you get tired of smelling after awhile. COMMENTS: I just love this in all my products. It has a little tingle to it so I always tell people not to use it in the eye area. Men love this too. COMMENTS: What I love about WSP is there high quality fragrance oils. 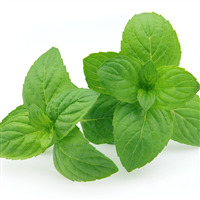 This peppermint oil was used in many of our soap bars and it was always a best seller. It mixed well with WSP's soap bases and held up well along with colorants. COMMENTS: Love the strong, cool peppermint. A little goes a long way, but I like it strong. Also gives a cooling sensation to products. COMMENTS: This FO is a very nice lighter scent then the peppermint EO and it has a slightly sweet candy smell which is just right. This will make a really nice summer soap for young girls. COMMENTS: Not as strong as Peppermint EO, but it's soft and lovely! COMMENTS: Love this scent! It smells just like peppermint without having an overly sweet smell. Wonderful for aroma therapy. COMMENTS: Customers love this - sweet peppermint scent...like candy. Refreshing and yummy! COMMENTS: I really love this FO. It awesome by itself and blends with so many other scents. I make a pumice foot scrubby bar with it (HP and CPOP) and also make salts, scrubs and lotions. It's a hit. Blends great with at a 1:1 ratio rose, as well as spearmint/vanilla, and some citrus scents. I LOVE IT! COMMENTS: This is a fabulous peppermint! Very strong, a little goes a long way! Has a bit of a tingle to the finished product so its great for a morning soap! "A huge fan of this fragerance"
COMMENTS: I just finished up some Christmas candles for the family with this scent and absolutely love how they smell. The fragerance isn't overpowering at all - it's a nice cool peppermint scent. Love it!!! COMMENTS: THIA IS VERY NICE FO, DOESN'T TAKE MUCH, BLENDS WELL WITH MANY FO'S, TOO. "Can I use this in Bath Salts? I followed done of your recipes and laid the salts out overnight but noticed they didn't appear to completely 'dry' overnight. " Staff Answer Depending on the humidity in your work space you may need to let the mixture sit for longer than overnight. I would recommend anywhere between 24 and 48 hours. If the salts are still damp you may need to mix in some more salts or an oil absorbing powder such as our Slick Fix. (http://www.wholesalesuppliesplus.com/products/slick-fix-oil-locking-powder.aspx) I hole this information helps.